Needless to say, WhatsApp is the most popular cross-platform messaging platform. Yes, it made use to bid adieu to SMS messages. 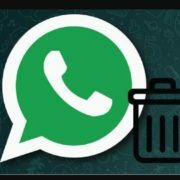 But, is WhatsApp is limited only to sending messages and making audio and video calls! Certainly not. When we have access to smartphones, it is always a great idea to use it to increase the productivity. What about taking some important notes, during a class, meeting, or at a different place! Yes, you will say, there are a plethora of note taking apps for numerous smartphone platforms. You can see my comparison between various popular note-taking apps here. But, I know, most users do not have enough space on their smartphone to install a dedicated note-taking application. 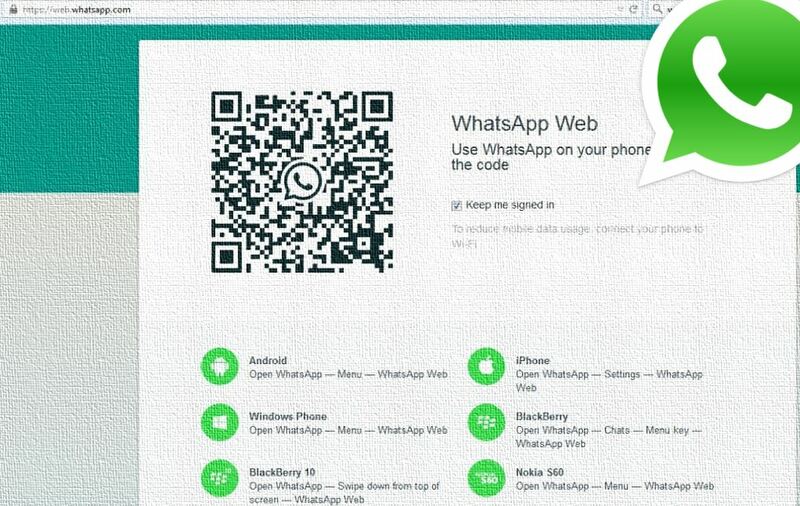 Now that being said, you can even use WhatsApp as a simple note-taking application. You can even attach different multimedia contents to your notes. If you are having multiple devices, you can even invariably sync the notes between different devices, which is surely handy. Do not expect all the advanced note-taking application features though. Yes, I hope you paid importance to the word ‘simple’! Trust me, if you are looking for a basic note taker, I am sure, WhatsApp’s secret trick can even be better than getting a cup of hot coffee when you need to take some notes. So how to do that! Let’s get started. Next, you will be asked to add participants to the group. You should add at least one participant to any group. Just add any participant to that group, and tap on the arrow button on the bottom right corner of the screen. Now, you will have to name aka. add subject to the group. You can name it ‘My notes’, ‘Notes’, or anything familiar you want. You might or might not add a group photo. It is optional. Finally, tap on the green ‘tick’ button. Now the group is created, with just 2 members. You, along with the participant you added. 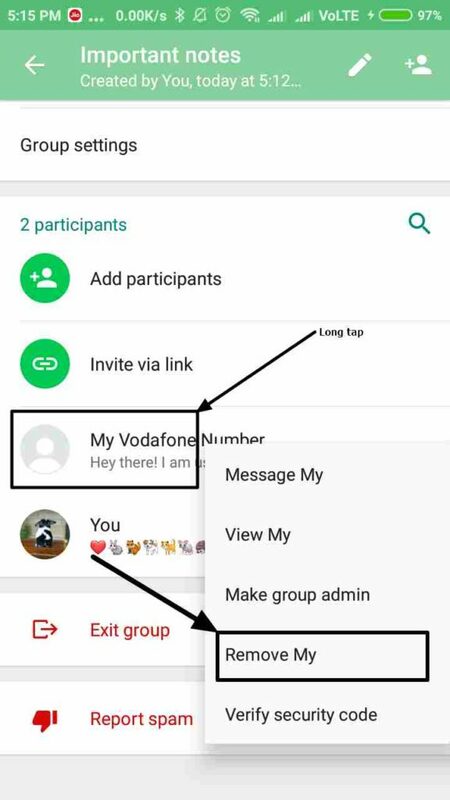 Now open the group chat, and tap on the group name. Just scroll down a little bit. Long tap on the name of the participant you added, and tap on ‘Remove’ in the menu that appears. Now you are the only participant in the group. 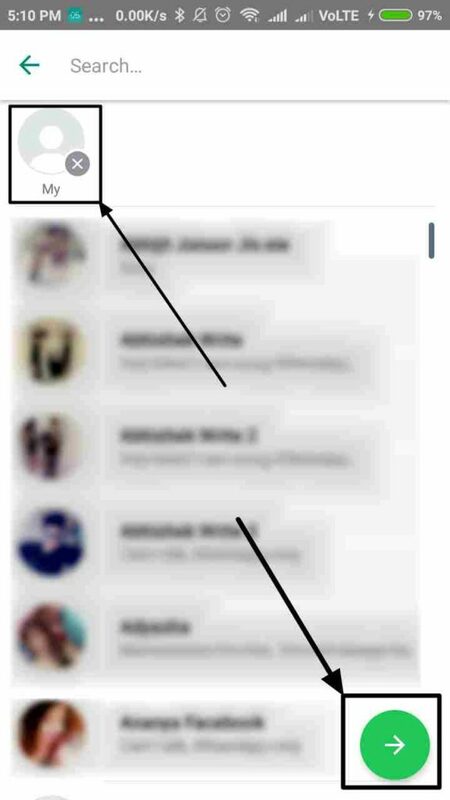 You can send messages, and other multimedia contents to the group and all that will be visible solely to you. 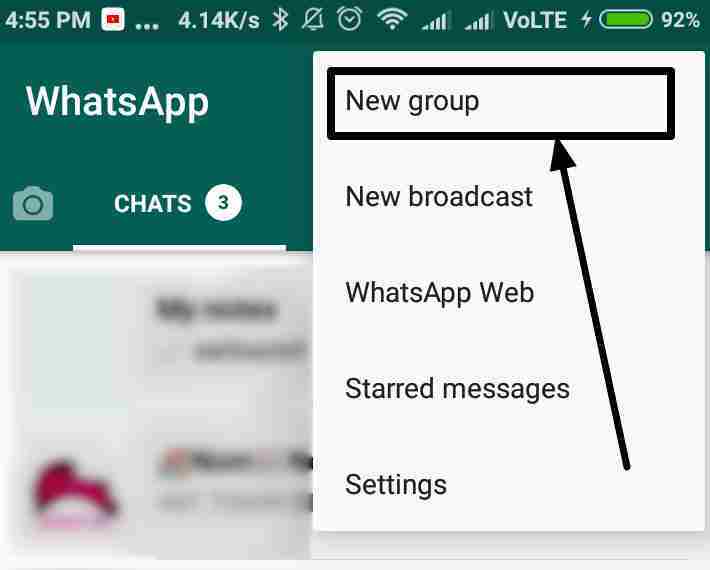 On having multiple devices, you can add the corresponding contacts on WhatsApp to the group, and the messages you will send will be now available to all the devices. You can even access the notes from your computer or laptop. How! 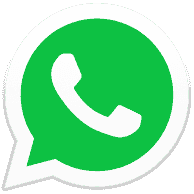 Just visit web.whatsapp.com, or use the WhatsApp desktop app for the purpose. You can even pin the notes group on top of your chat list, so that you do not need to scroll down to go to the bottom of the ocean to access the notes, after a heavy day’s work. 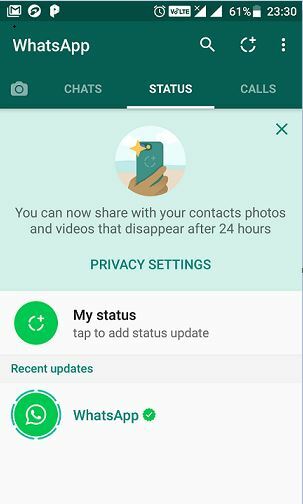 If you have the habit of removing WhatsApp media contents from the gallery, beware. Just don’t select all the multimedia contents to remove blindly. Make sure to unmark the important audios, videos, and other multimedia contents, which are a part of your notes group. 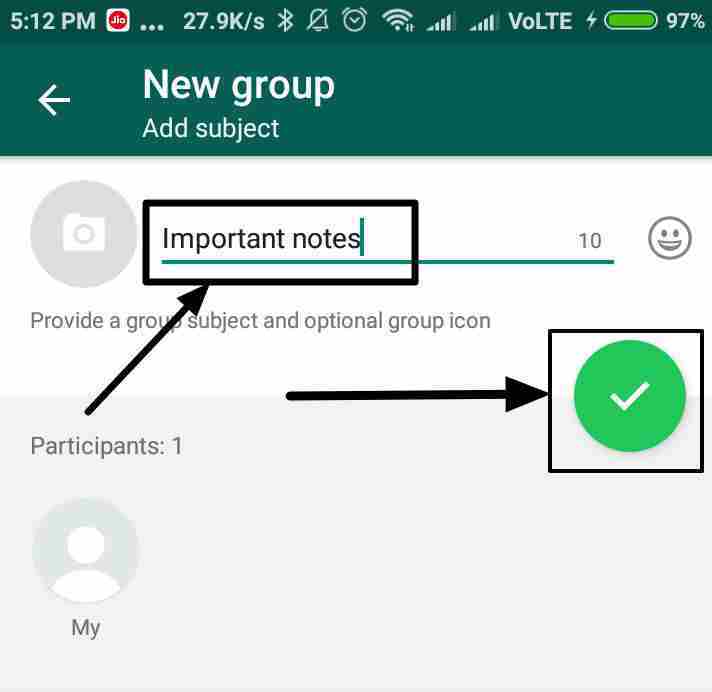 Hope the WhatsApp note-taking tool tutorial was helpful for you. Have any questions? Surely let me know about it in the comment section down below for allowing me to help you.